In this classic and much-loved edition of Marlowe's best-known play, John D. Jump provides the reader with a wealth of introductory and explanatory material. 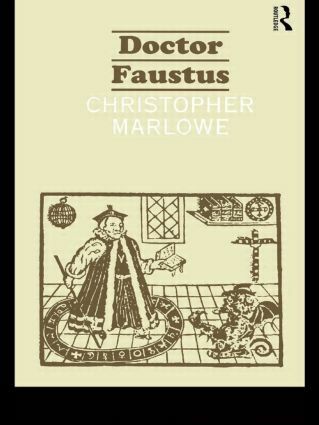 As well as a fascinating chronology of Marlowe's life and works and extensive notes on the text, this edition includes a substantial and authoritative historical introduction to the play. An essential text whether studying the play in detail or coming to it for the first time.